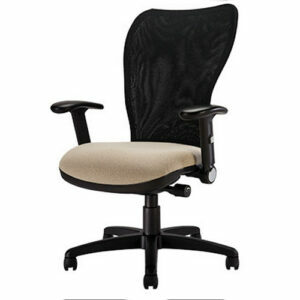 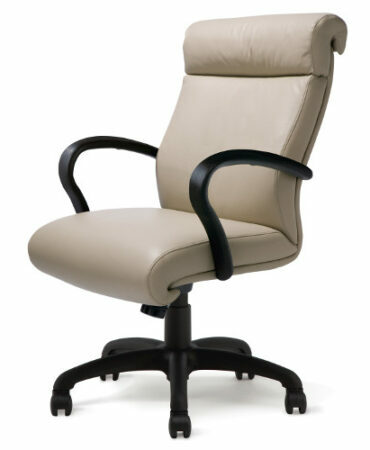 Riva is a hard working tasking chair series. 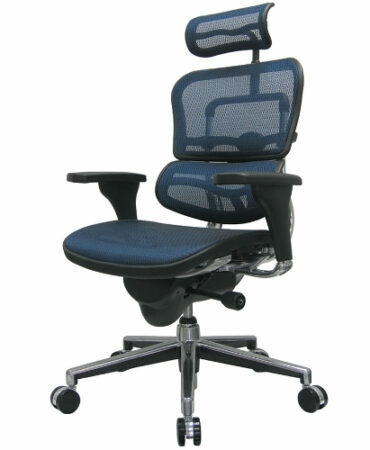 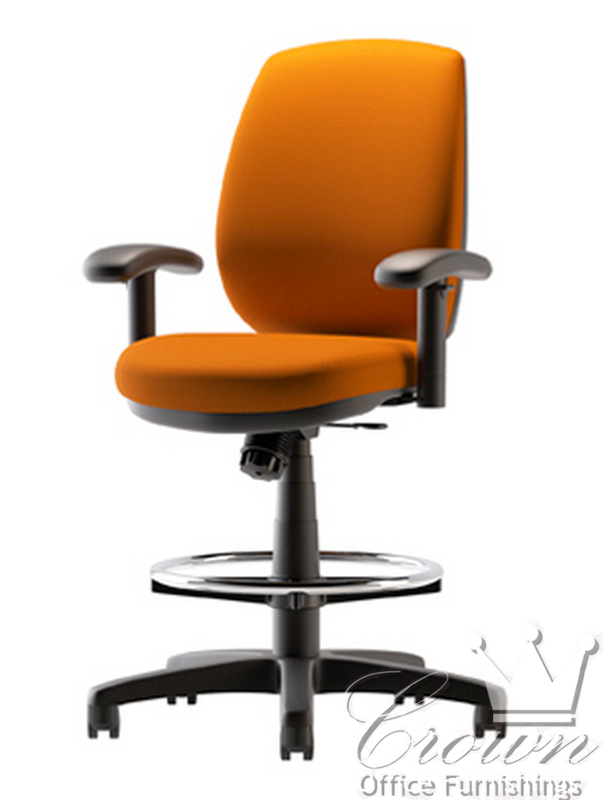 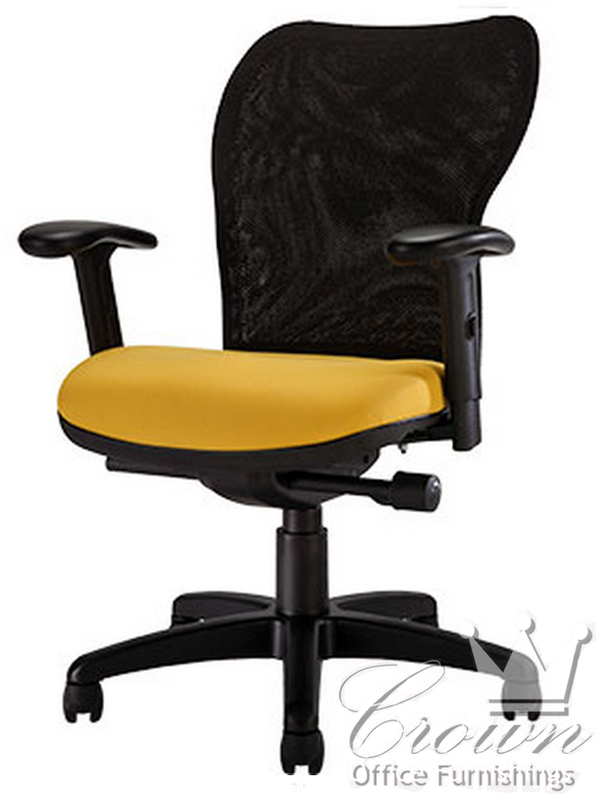 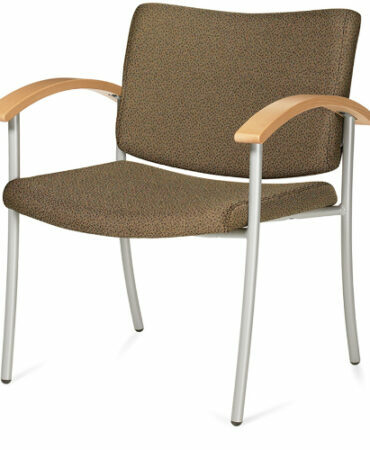 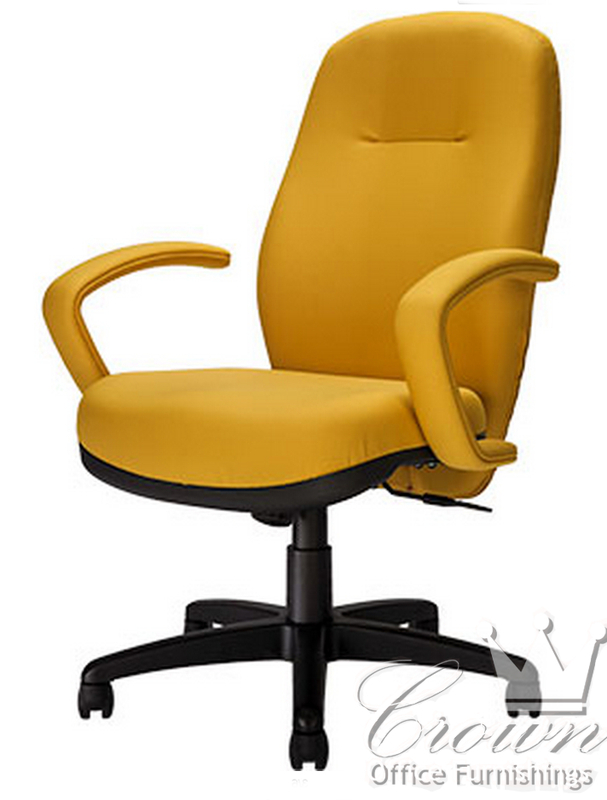 With four different back styles, three seat sizes and various arm configurations, this chair can fit any individual. Ergonomic synchro tillers and drafting kits are optional.